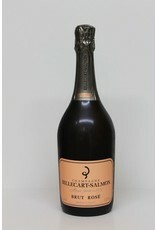 For those that know of Billecart Salmon Rose there is no need for introductions, for those that don't it is a treat. 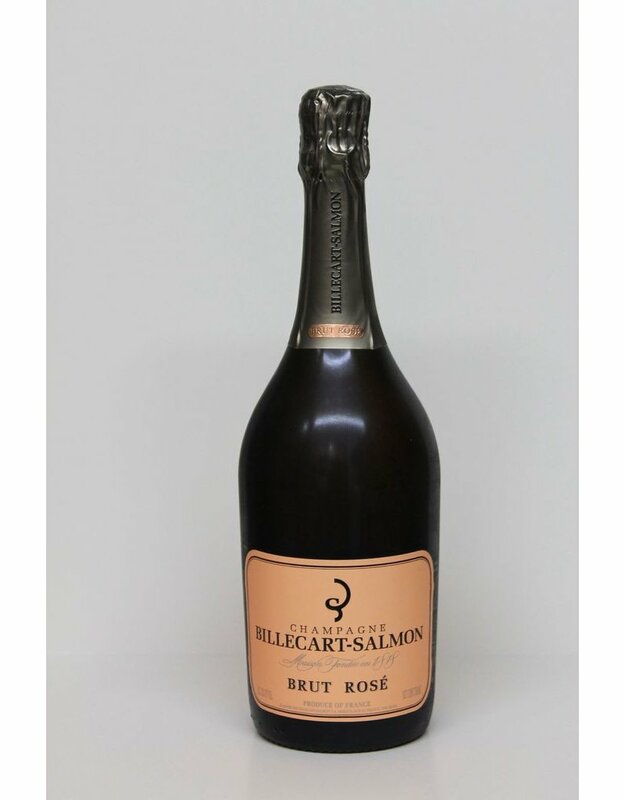 I often refer to this Champagne as cotton candy on the palate, in that it's so light as to be almost ephemeral. It never ceases to be a beautiful sparkling experience.